We’ll beat any like-for-like quote. Find out more. 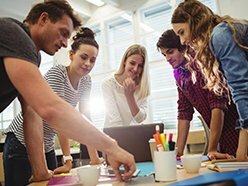 To help you make the best value choice for your group. Find out more. As their trusted travel partner. Find out why. 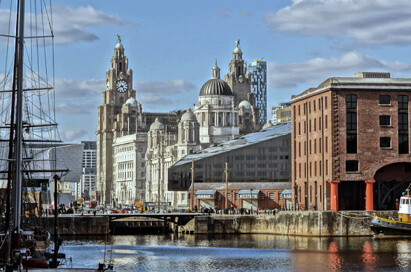 Liverpool and the surrounding region in the North West corner of England offer a host of visits enabling the study of Sport and Leisure as part of a college field trip. Liverpool has been transformed by a £4billion regeneration project and a new economic development companies have been created to build on the city’s physical and economic regeneration. Liverpool, as a city of sporting heritage and emerging talent continues to attract visitors year on year keen to explore the stadiums and grounds which have witnessed great triumphs and defeats. Our sample itinerary provides you with an idea of the visits you can cover during your trip. 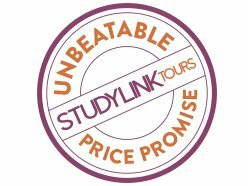 We can tailor-make an itinerary to support your specific learning outcomes. The visits shown in the sample itinerary above are not included in your quoted price unless indicated. If you would like to add any of these activities to your quote price, please get in touch. 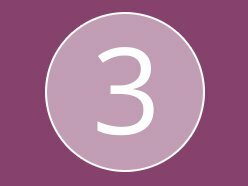 Price shown is based on 30 paying passengers departing from a selected departure point on selected dates and is subject to availability. The British Music Experience tells the story of over 70 years of British Music history through costumes, instruments, performance and memorabilia from the Beatles and Bowie to Adele, Oasis and X Factor. Discover how music has influenced art, fashion and even the Government. 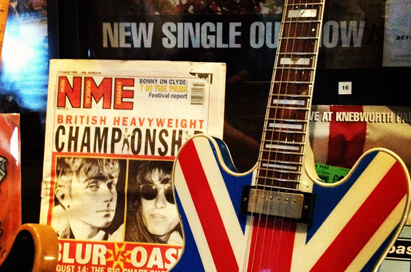 The British Music Experience is a unique learning resource, suitable for students of all ages. 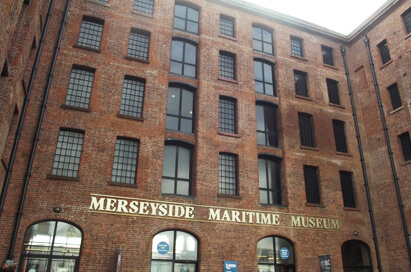 Situated in central Liverpool, here groups can enjoy a vast range of stores! 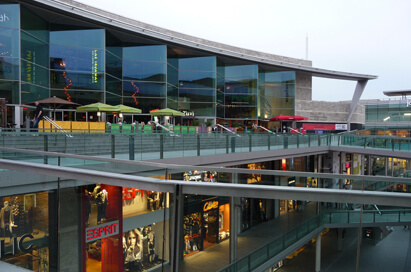 Liverpool ONE consists of six distinct districts, mixing retail, leisure and accommodation. There are many restaurants and places to eat plus a 14 screen Odeon cinema. Hear the untold stories of enslaved people and learn about historical and contemporary slavery. The International Slavery Museum offers a range of activities, sessions and resources for education and community groups of all ages. The award-winning Beatles Story is the world's largest permanent exhibition purely devoted to the lives and times of The Beatles. 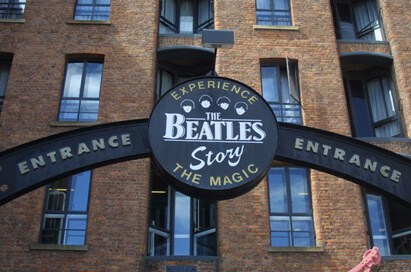 Located in the Fab Four’s hometown of Liverpool, The Beatles Story takes visitors on an atmospheric journey through the lives, times, culture and music. 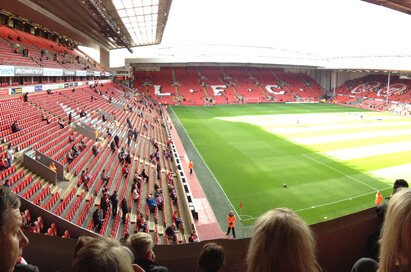 Go behind the scenes at Anfield and see the stadium through the eyes of Liverpool FC! Your group will be guided through the stadium from the stand to the atmosphere of the players’ dressing room, you can follow the footsteps of so many legendary players. 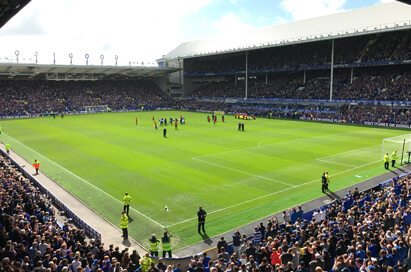 Everton’s expert tour guides will provide an insightful trip through the history of the world’s oldest purpose-built football stadium and one of the most pioneering clubs in the English game. As part of a revamped behind-the-scenes tour, groups will get access to the players’ changing rooms – both home and away, take in the view from the Director’s Box, understand what happens in the Dixie Dean suite on a matchday, walk the tunnel to the sound of Z Cars and emerge onto the touchline taking in the view from the dugout and technical area. See the major sights of the city. An expert Blue Badge Guide will join you on your coach or guide on foot and bring this vibrant city to life for your group. Sights may include taking in the stunning riverside of Liverpool, from the Albert Dock with its many attractions and the Pier Head with its iconic buildings and famous Liver Birds, to the city’s two oldest buildings – the Town Hall and the Bluecoat, via the Cavern Quarter and Liverpool’s most vibrant new development Liverpool One. A spectacular museum of modern and contemporary international art. 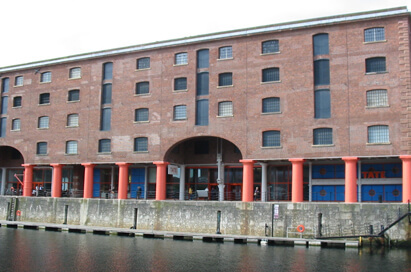 Tate Liverpool was created to display work from the Tate Collection which comprises the national collection of British art from the year 1500 to the present day, and international modern art. The gallery also has a programme of temporary exhibitions. 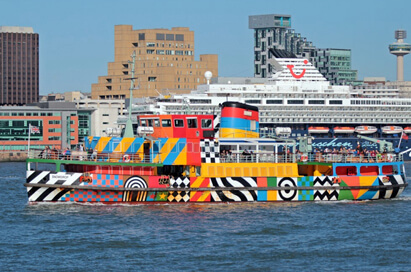 Mersey Ferries Pleasure Cruise - Guided by expert commentary throughout the 50-minute trip, the River Explorer Cruise offers your group stunning views of Liverpool's famous skyline. Students be captivated as the rich and fascinating history of UNESCO World Heritage waterfront unfolds before you. 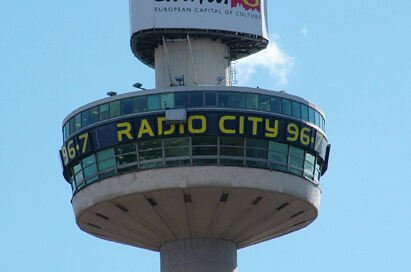 View the fantastic skyline of Liverpool and beyond in glorious technicolour from the very top of St Johns Beacon. At 400 feet above the City Centre of Liverpool, your group will experience 360 degree panoramic views of Merseyside, the Wirral, North Wales and as far away as the Cumbrian Hills on clearer days.